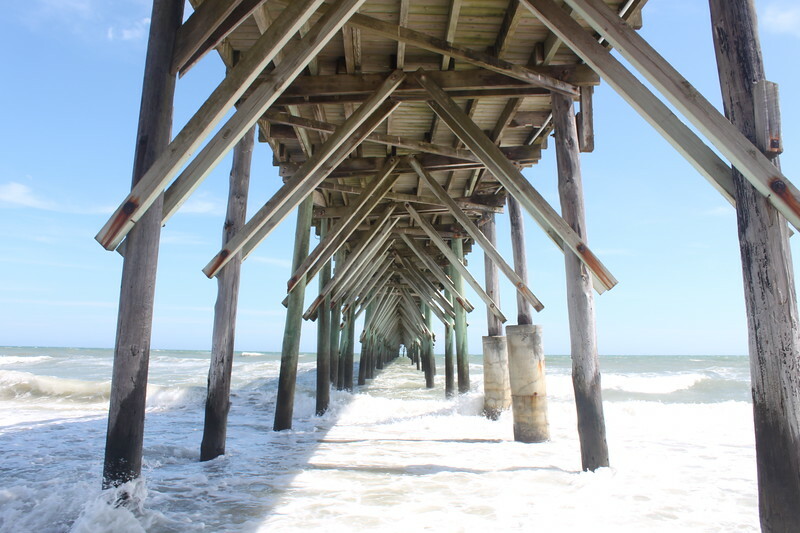 The coastal communities of North Carolina provide an ideal getaway for travelers, especially since there are some towns that aren’t overrun with tourists. 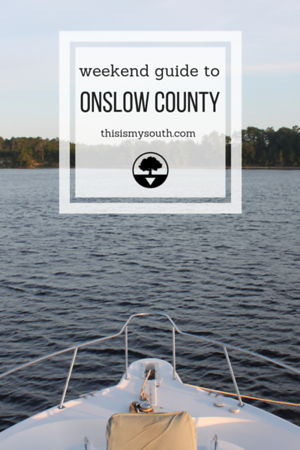 Onslow County is one such area, made up of Jacksonville and nearby Camp Lejeune, Topsail Island, and Swansboro. European settlers first arrived here in the 1700s. 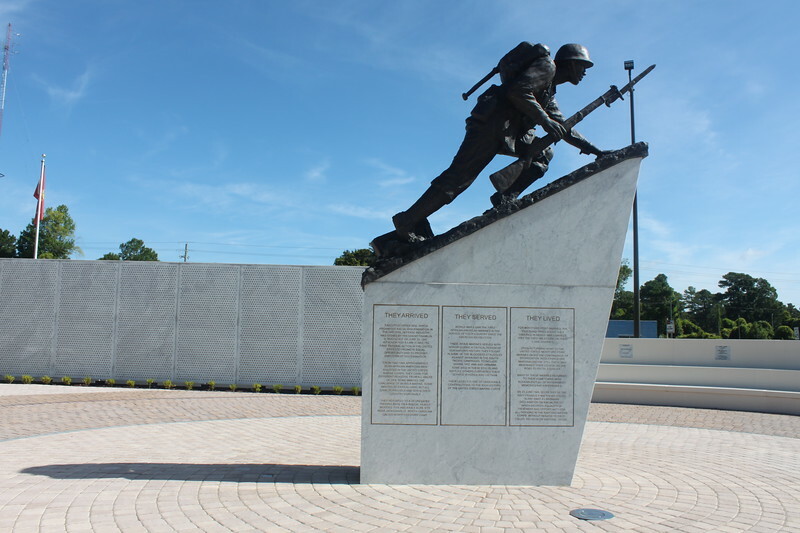 During World War II, an Army camp was established that is still a large part of the community today. The barrier islands of the county have been preserved as a part of the state park system, allowing them to welcome visitors for years to come. Editor’s Note: This area sustained damage during Hurricane Florence in 2018, but the majority of the businesses are back open or soon to open. 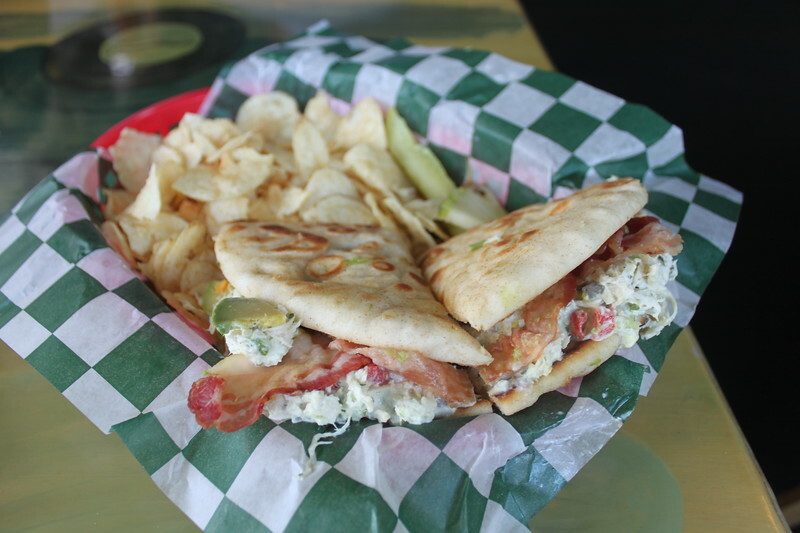 Call ahead to confirm before you go. Camping– Hammocks Beach State Park has campsite facilities. Campsites reopen on June 30, 2019. Airbnb– A number of local businesses also operate rental properties. VRBO– There are also some great options for larger groups on this site, including Hook Wine and Sinker property. 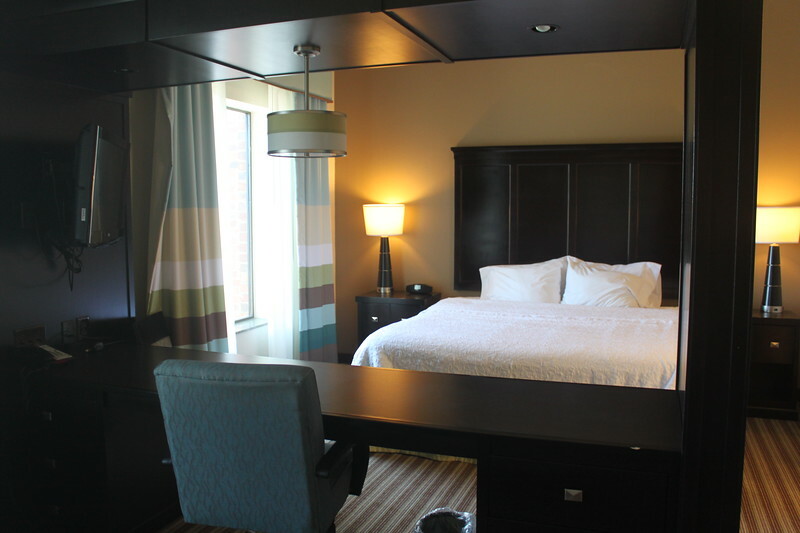 Book your stay in Onslow County with our preferred partner. This post contains affiliate links. 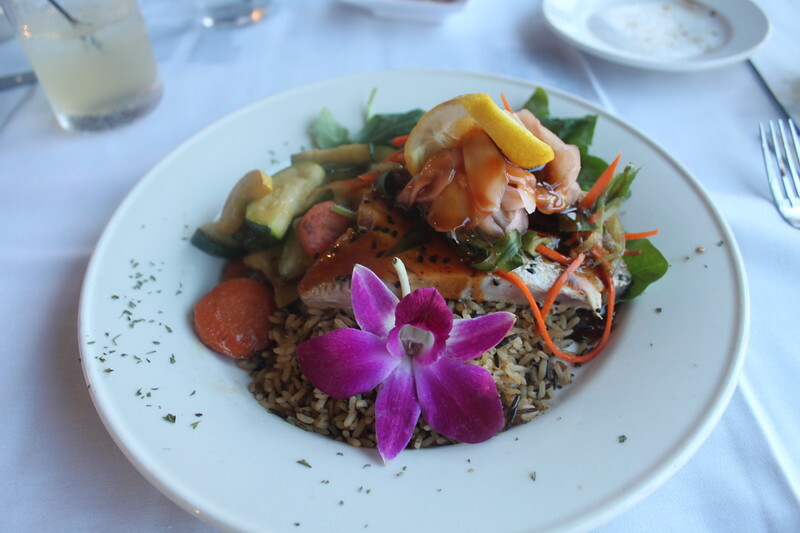 I traveled to Onslow County with Visit Onslow County and Laurie Rowe Communications.